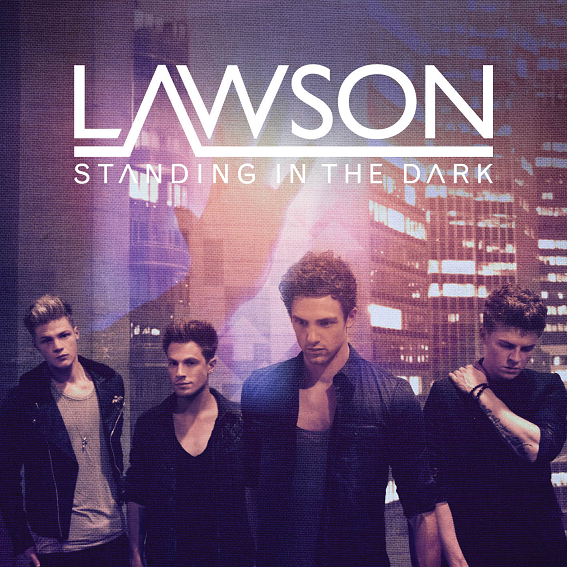 We’ve really liked everything British four piece pop/rock outfit Lawson has brought to the table thus far… Their singles are all a departure from the regular manufactured happy, fluffy pop that boy bands these days put out and they’ve opted instead for a more organic pop/rock vibe that pretty much sums up the band’s creation. Given half the chance, Lawson could also work down under. After hitting the upper reaches of the British chart with their first two singles ‘When She Was Mine’ and ‘Taking Over Me’, Lawson has now launched single No.3 – ‘Standing In The Dark’.